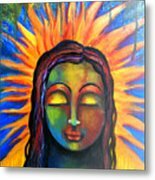 Illuminated By Her Own Radiant Self is a mixed media by Prerna Poojara which was uploaded on March 21st, 2017. 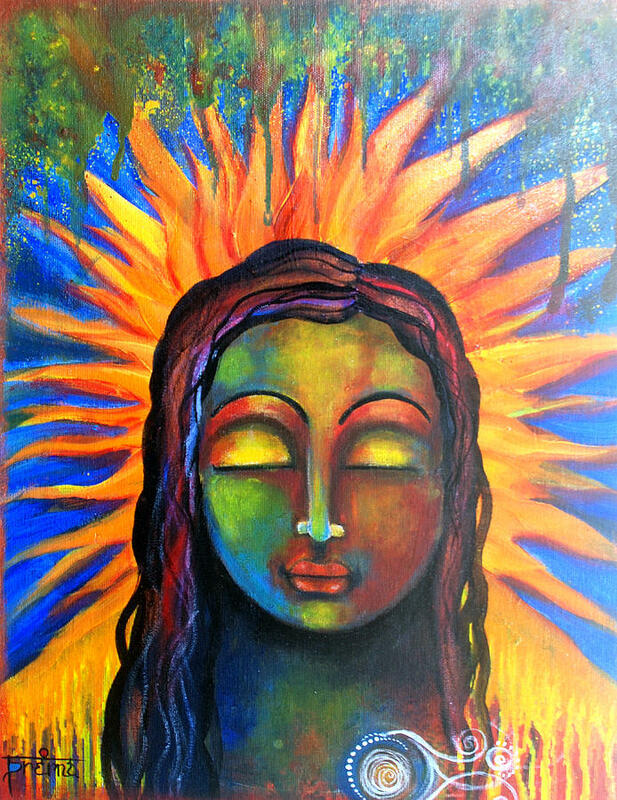 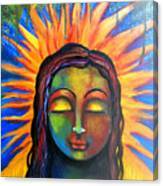 This is painting of a woman in a zen like meditative state, illuminated by her own radiant light. 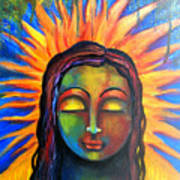 This is an empowered woman who fully awakened and one with the universe. Thank you Derek for your kind words.